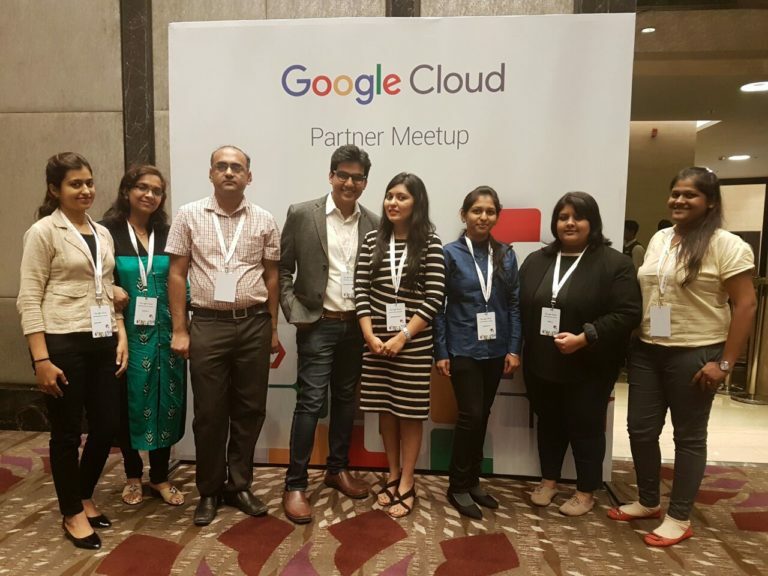 Google had recently organised a grand Google Cloud Meetup in JW Marriott, Mumbai wherein all trusted Google Cloud Partners pan India were invited for this meet. 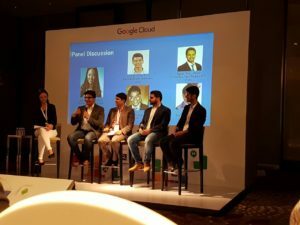 UMS Tech Labs’ CEO Shashank Todwal and team were a part of this Event. Shashank Todwal also had the honour to be one of the Google Partner Panelists. 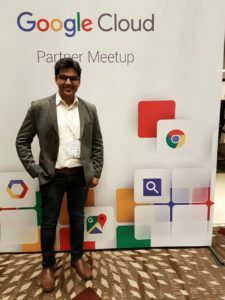 While on the panel, Shashank gave useful insights on best customer onboarding practices, experience of working with Google Teams, demand generation, serving niche market & bottom of the pyramid customers etc which were very relevant to other Google Partners focussing on transforming the on-premise digital users to Google Cloud users.